Believe it or not, being creative and having a sense of humor is not easy. USDP has years of experience with this challenge, so when we met the creative folks at ComedyWire, it was a match made in heaven. USDP jumped all over the chance to help this Manhattan-based company refine their branding and re-launch their website. We worked closely with their team to design the logo, write taglines and copy, and design the brand extensions such as CreativeWire, AdWire, LiveWire, and SocialWire. USDP designed a pattern out of the logo tying the branding into features on the website and other marketing merchandise. 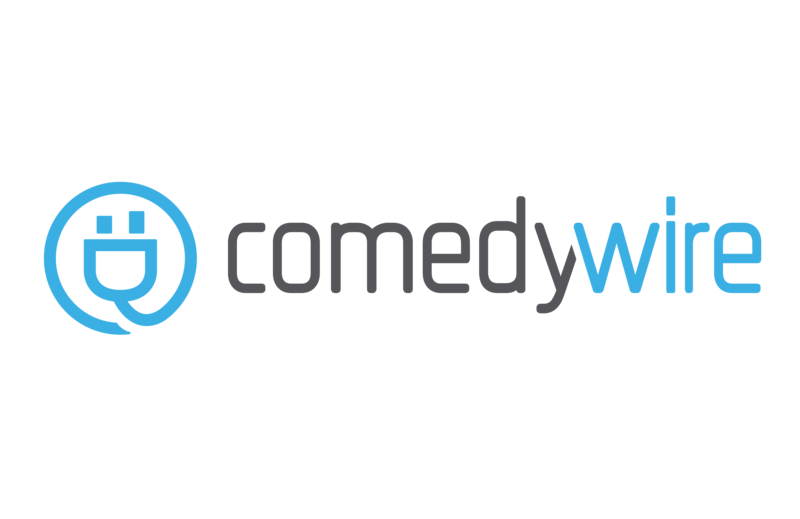 The ComedyWire social media icon is designed to be easily recognizable. USDP designed more marketing slogans for all the different wires of the brand.